Born Dorothy Rothschild, Parker was a writer for Vogue and a drama critic for Vanity Fair, which fired her in 1920 because her reviews were too caustic. Working as a freelance writer, she produced short stories and verse, which were notable for their cynicism, acerbic wit, and quotability. In the 1920s, she was the nucleus of the Algonquin Round Table, an assemblage of the “smartest” literary figures of the day—including Robert Benchley, Robert E. Sherwood, and James Thurber, among others—who gathered in the dining room of Manhattan’s Algonquin Hotel, generating wit that was often retailed to the public in the pages of the New Yorker. 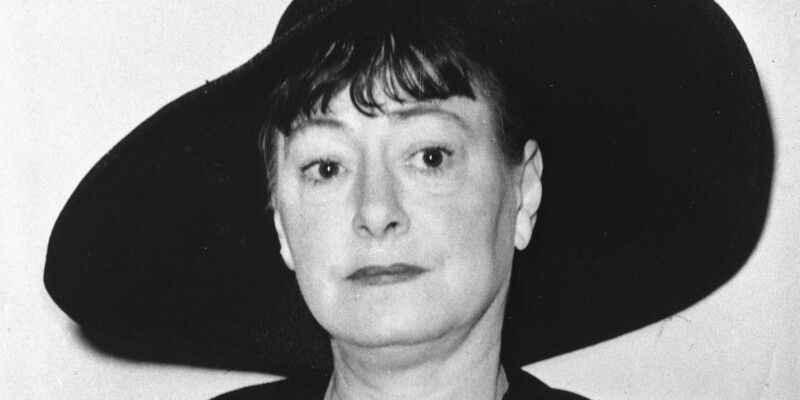 Parker was an icon of 1920s cynical intellectualism and of female liberation.